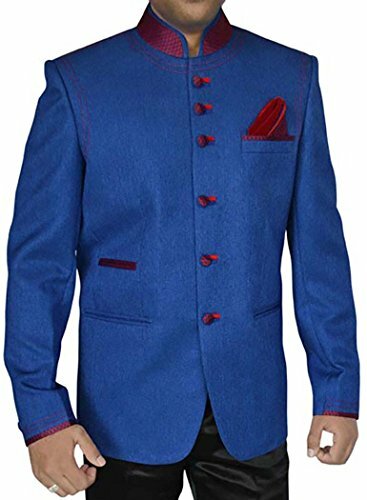 Mens designer 6 buttons one ticket pocket jodhpuri suit -3pc (Jacket, Pants, Pocket square) made in royal blue color jute fabric. It has bottom as black polyester trouser. 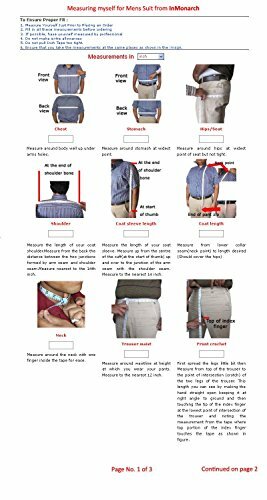 If you want to order it as custom made select custom made from size box and then we will send you an measurement form through which you will provide us your all measurements. 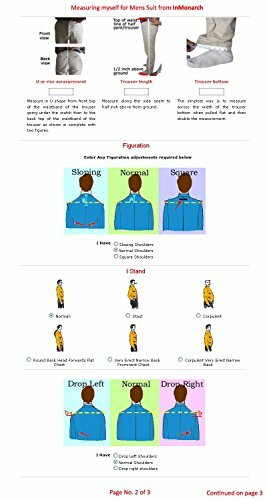 When selecting the size of your outfit, please note that the waistline measurement of the accompanying pants will be 6 inches less than the jacket size you indicate. For example: A size 42 Long jacket will come with a size 36 waist trouser. 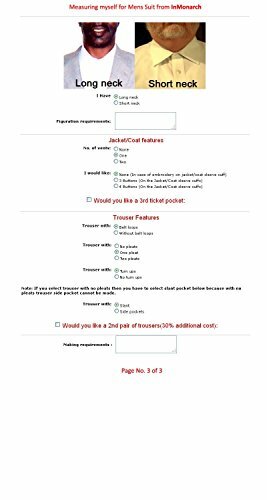 If you prefer a different pant size, please select the Tailor Made/Custom Made option and we will be happy to make your outfit to the exact specifications that you need. All outfits come in standard US sizes. A price increase of 15-25% is applied to Plus sizes. If you want to order it as custom made select custom made from size box and then we will send you an measurement form through which you will provide us your all measurements. A price increase of 15-25% is applied to Plus sizes. All Accessories shown are included in the price except shoes and watches. Blue color jute fabric. Bottom as trouser. Estimated delivery time 5 to 10 calender days after receiving cleared payment. 6 Buttons Jodhpuri suit -3pc (Jacket, Pants, Pocket square) Made in India. Dryclean only.